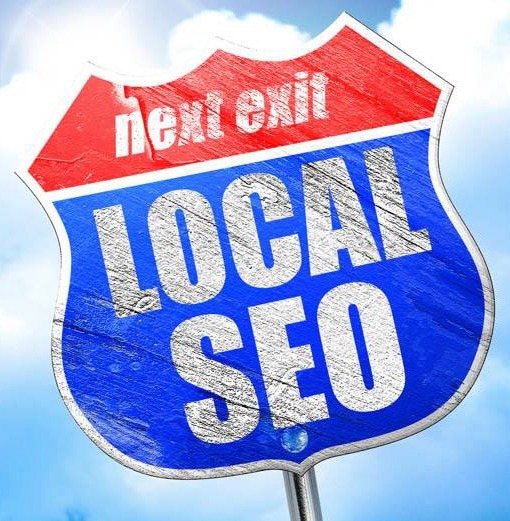 Local SEO is more important than ever for auto dealers! What is Local SEO and why should I care? Get answers on the Customer Scout blog or click the link for details. 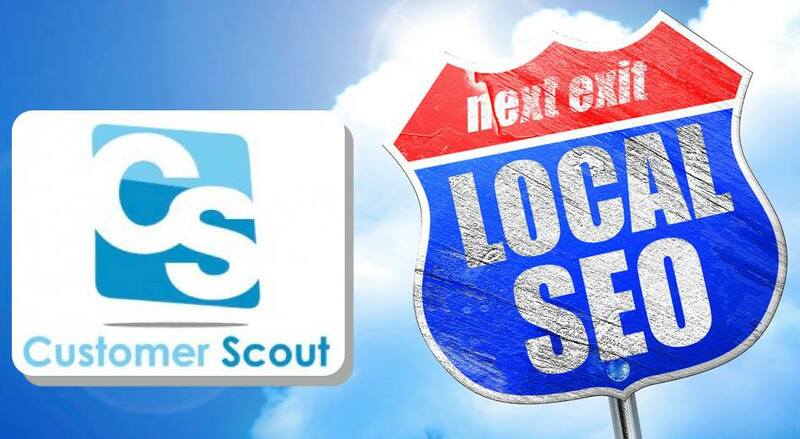 Research current news on Local SEO for auto dealers with Customer Scout.